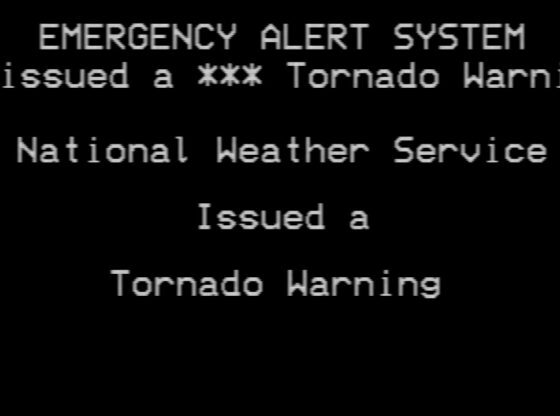 This alert is based off of a storm that hit the area I live in (near Memphis) when I was young. It was so bad that our power was out. It went out right when I got home from school that day, and it didn’t come back on until one or two o’clock in the morning. I even recall a tree in our front yard losing its balance from the high amount of winds we were getting. This was one of the storms that were in the April 25-28 tornado outbreak, which is arguably the worst tornado outbreak in United States history since the 1974 tornado outbreak. The Dallas, TX area has had 45 reports of on-the-ground hail by trained spotters, and has been under severe weather warnings 102 times during the past 12 months. “YOU BROKE MY HEART”: Side Chick KILLS Memphis Pastor and SHOOTS His WIFE!